Swing Dancing vs. Lindy Hop: What’s the Difference? Read moreSwing Dancing vs. Lindy Hop: What’s the Difference? Put That D%#@ Camera Down! Read morePut That D%#@ Camera Down! Leadership is better taught in the context of Swing Dancing. 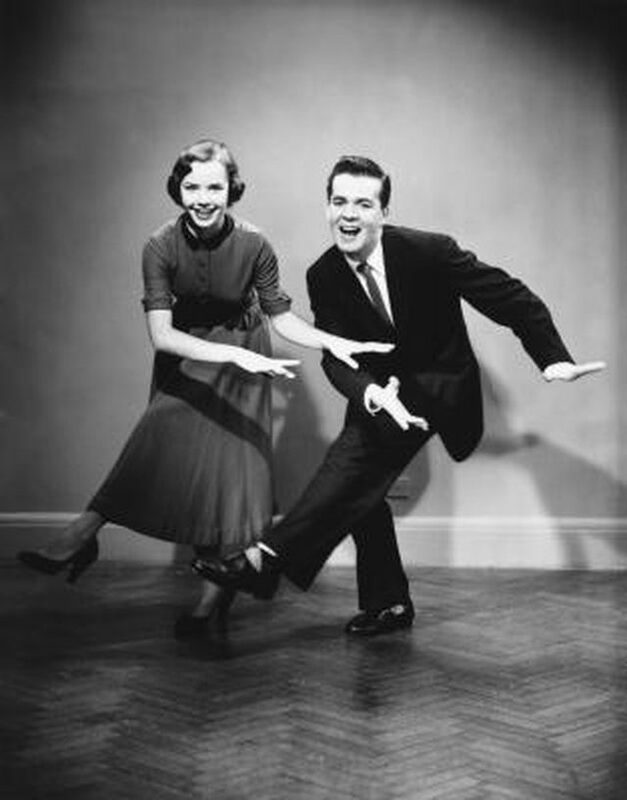 Read moreLeadership is better taught in the context of Swing Dancing. Lindy Hop: a Performance Art or a Social Art Form? When was the first time you saw Lindy Hop? Was it a social arena or a theater/entertainment event? You Just Have to Jump In!